We provide refugees and internally displaced people (IDPs) with everything they need, from psychological care to lifesaving nutrition. Today, there are 38.2 million IDPs in 52 countries around the world. 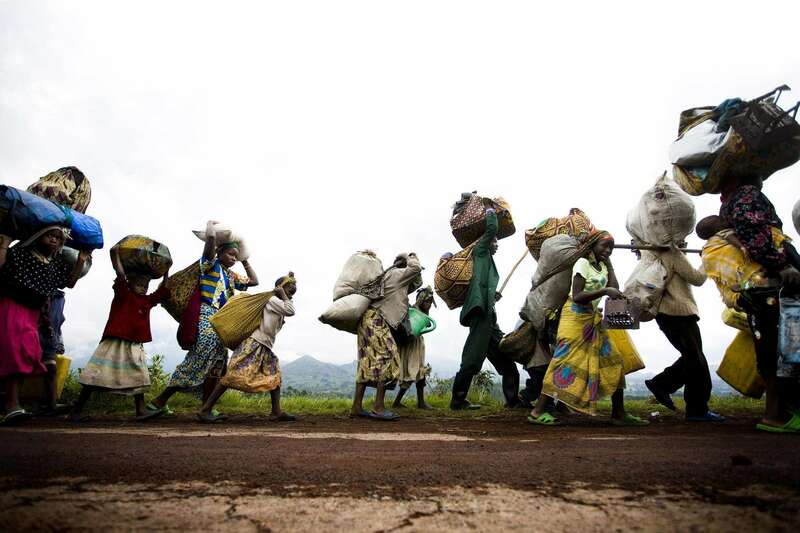 Around three quarters of all IDPs are women and children.